The legendary comic book writer created one last superhero with his daughter before his death. The literary superhero titan Stan Lee created more than dozens of superheroes which include The Fantastic Four, Thor, Iron Man, Spider-Man, Black Panther and most of the other heroes in the Marvel comic and cinematic universes. As of recent, Lee's daughter J.C. Lee revealed the father-daughter duo was working on a new superhero before his death. In an interview with TMZ, Lee's daughter revealed they were working on a workshop creating a new superhero just for her called "The Dirt Man". J.C. continues with the plan to work on the character eventually hoping the superhero will someday feature a movie of its own. 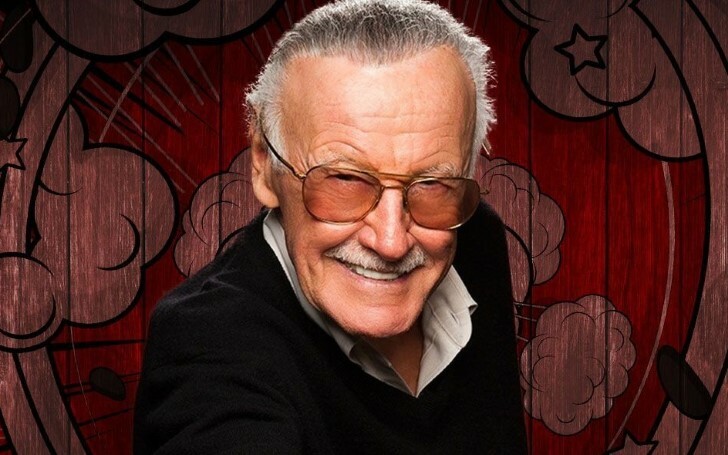 Additionally, the daughter of the extraordinarily creative writer disclosed a new foundation being built as a memorial to her father named "Stan Lee Childhood Literacy Foundation." J.C. further went on details to disclose the reason behind the establishment stating the importance of reading and writing should not be "underestimated' as "Stan Lee is Stan the Man today because he took his craft very seriously." JC also acknowledged there is a lot to "pass on" the children about reading and writing. Shortly after her father's demise J.C. also offered her first statement which read: "My father loved all of his fans. He was the greatest, most decent man." Stan Lee died at the age of 95 in November at a Los Angeles hospital. Having given so much to the world, Lee will forever remain a legend and his legacy will live on forever.